. . . extremely responsive to all of my questions, and gave me complete peace of mind throughout the process. 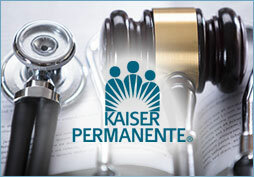 Legal help, information, and resources for personal injury and torts. Legal articles pertaining to personal injury and accident law. The AAPD provide resources and services for people living with disabilities. The Brain Injury Association of California is a non-profit organization whose goal is to be the voice of brain injury by advocating for awareness, research, treatment, education, and resources for California residents who have been affected by a brain injury. I recommend him to my close family and friends. Thank you Mr. Harris! Provides links to information concerning personal injury or tort law.